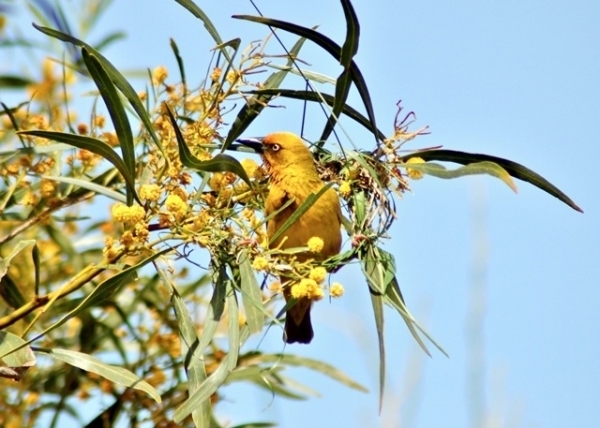 The Cape Flats, covered by about 2.7 million hectares of invasive species, including Australian acacias, is also home to about 22 million birds, an MSc student from Stellenbosch University found recently. Andrew Rogers, a postgraduate student in the Department of Botany and Zoology at SU, endured six months of fieldwork (often starting at sunrise) and a case of tick bite fever to observe, identify and record 5Â 954 individual birds from 76 different species in eight study areas. 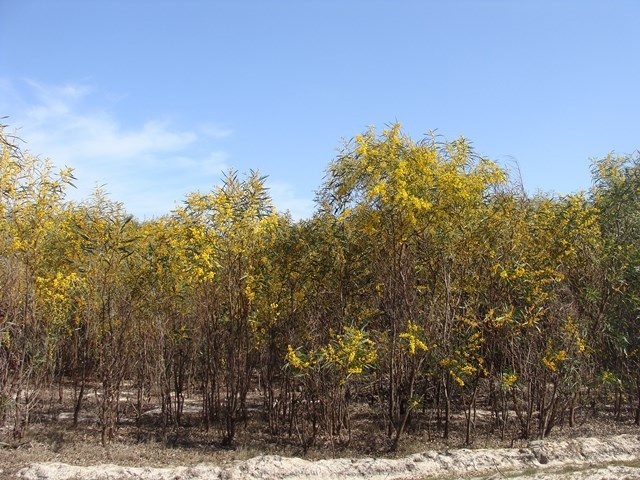 Australian acacias are aggressive invasive plants which have taken over nearly 50% of the low-lying areas in the southwestern Cape. Previously, these areas were covered with species typical of the Cape Floristic Region, such as Renosterveld, Cape Flats Sand Fynbos and Coastal Strandveld. Millions of rands are spent every year to contain and control invasive plants in order to protect this region’s unique biodiversity. Rogers’ study showed, however, that these invasive acacias can indeed form what ecologists call a ‘novel’ ecosystem which supports nearly the same number and diversity of birds as natural indigenous systems in the same area. On average, Roger found that a typical patch of acacia thickets were used by about 20 different bird species. Further analysis showed that these thickets were dominated by five species: the Karoo Prinia, Cape Robin Chat, Cape White-eye, Cape Canary and Cape Bulbul – all mixed feeders – constituted 63.5% of all observations. Conspicuously absent, though, were nectar-feeding species usually associated with the Cape Floral Region, such as the Cape Sugarbird, Orange-Breasted Sunbird, Cape Grassbird and Grey-Backed Cisticola. The results of the study were recently published in the journal Diversity and Distributions. “Indeed, these thickets form habitats with no contemporary indigenous analogue, thus meeting the requirements of a novel ecosystem,” Rogers wrote together with his study leader, Prof Steven Chown at Monash University in Australia. “From a bird’s point of view, acacia thickets may provide an important habitat for some species, although not for some key species,” Rogers concludes. Andrew Rogers, an MSc-graduate from the Department of Botany and Zoology at Stellenbosch University, is currently in the United States doing research on the impact of power lines on migratory birds in the Desert Southwest.